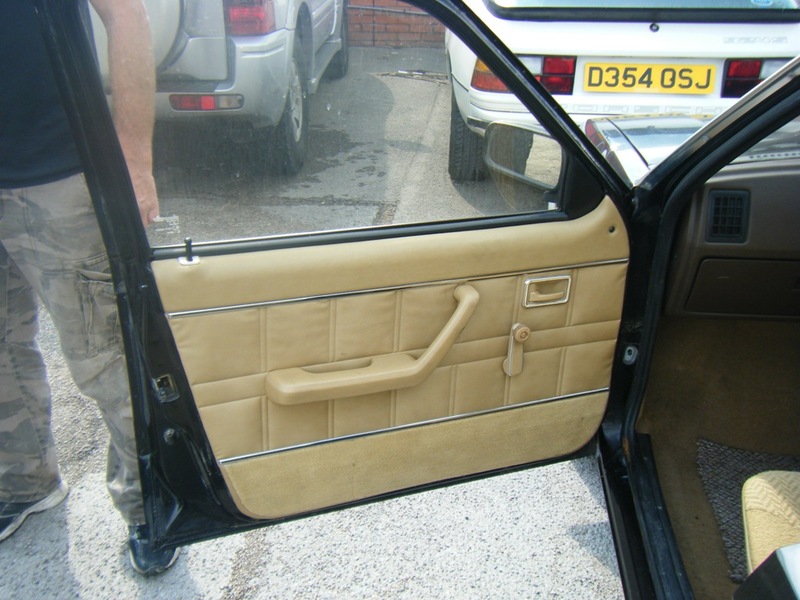 Anyone out there got a set of beige door cards for sale for a 5-door Astra MK1? Any other colour, which I can copy and recover hopefully. 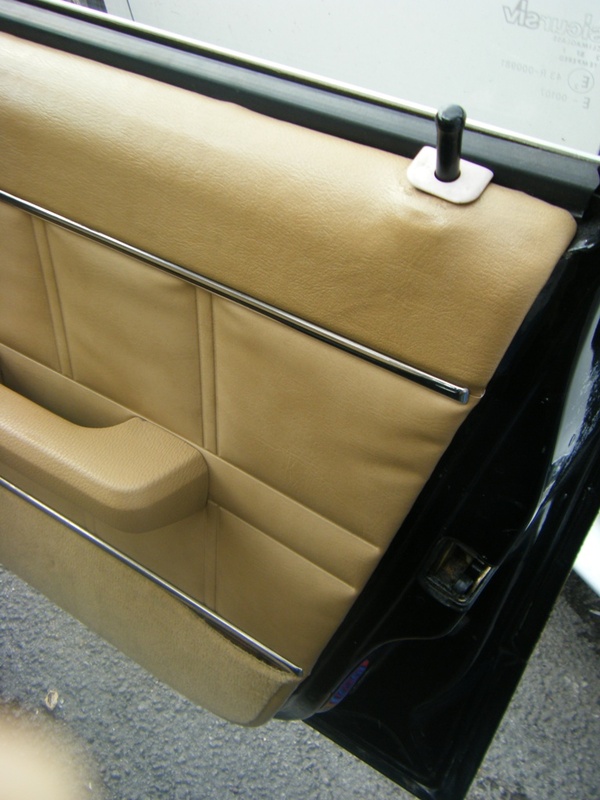 I have attached photographs of my beige door cards when I still had them! The guy who started restoring my car dropped me in it and did a runner half way through and has taken or lost the door cards. It has been a nightmare trying to get my EXP finished since. I am open to suggestions of where to go from here or where to get new ones made if this is possible.